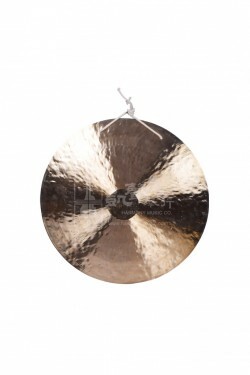 Harness the sound elements of the wind with this quality Wuhan Wind Gong. Measures 20 cm in diameter, this Wind Gong is made of copper by the highly specialized and experienced gong craftsmen in Wuhan, China. 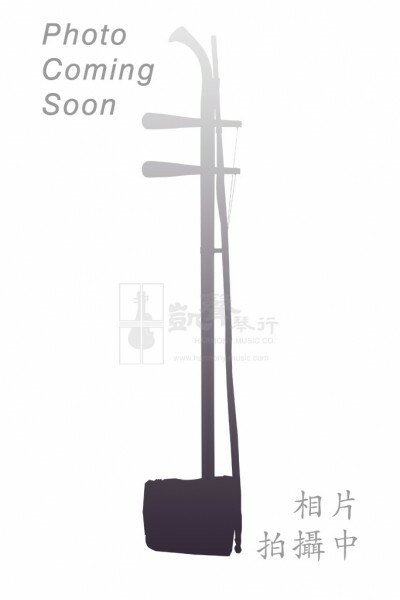 Widely used in Qinqiang, a type of Chinese Opera, this Wind Gong produces rich and clear overtones and a distinctive long sustain that makes it very popular among gong fans. Comes with a soft mallet, this Wind Gong will be a great addition to your instrument collection that highlights an impeccable oriental taste.